Nick Fawcett has created 100 meditations - all wonderfully imaginative and often moving - in his enormously popular No Ordinary Man. He puts us in the shoes of those who knew Jesus best - his mother, his disciples, friends and enemies - as they look back on events, trying to make sense of their involvement and to find out what Jesus meant to them. The book will prove to be an invaluable resource, adding a new dimension to your worship. Use a single meditation to reinforce the accompanying Bible reading, use the suggested service order as it stands or adapt it to meet your requirements. Or simply pick and mix using some of the suggestions in the book but adding your own ideas. No Ordinary Man Book 1 by Nick Fawcett was published by Kevin Mayhew in October 1997 and is our 5297th best seller. 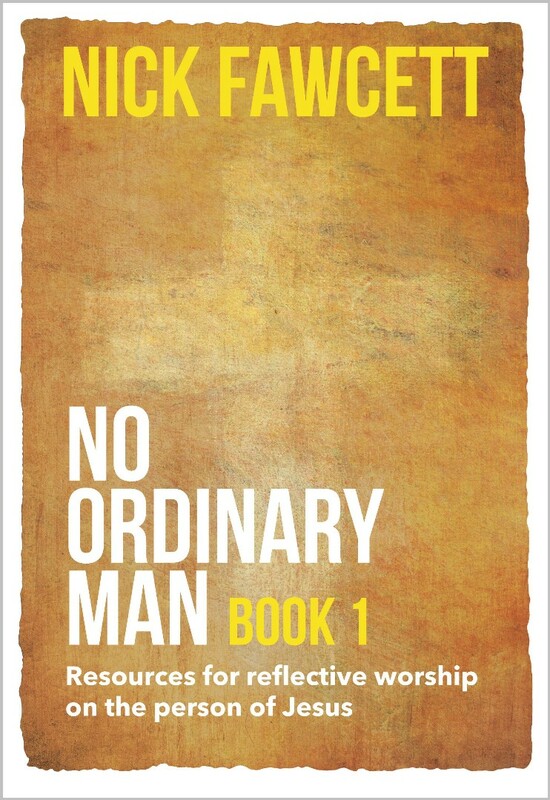 The ISBN for No Ordinary Man Book 1 is 9781840030280. Be the first to review No Ordinary Man Book 1! Take a peek at some articles related to No Ordinary Man Book 1. Got a question? No problem! Just click here to ask us about No Ordinary Man Book 1. Does this book have the same contents as the `a most amazing man` books.? A:Whilst the format of 100 Meditations can be found in both books, No Ordinary Man is made specifically to revitalise, and bring new approaches and thoughts, to worship, and not as a yearly Lectionary. Thank you for using the Q&A Forum. I already have book 2, does book 1 look at different Biblical texts? A:In No Ordinary Man Book 1 NIck Fawcett has produced 100 meditations which can be used as single meditations or in group study or worship. In No Ordinary Man Book 2 he provides a collection of prayers, 24 service outlines for Advent to Trinity. six out lines for quiet days and suggestions for accompanying music and slides.